In the need of a farm equipment appraisal? 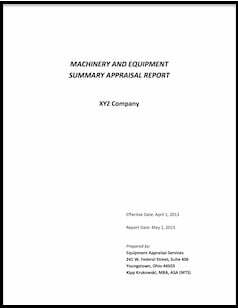 An appraisal from Equipment Appraisal Services is an accurate, irrefutable, defensible value of machinery and equipment for your business. It is a report consistent with the Uniform Standards of Professional Appraisal Practice (USPAP), promulgated by Congress. 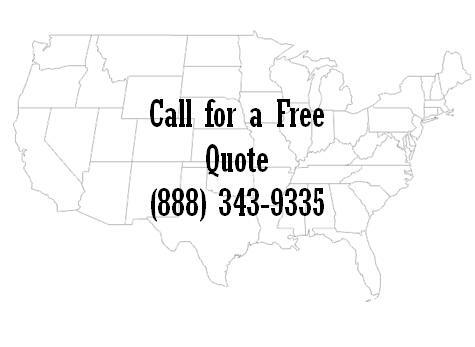 We complete farm equipment appraisals for businesses nationwide!